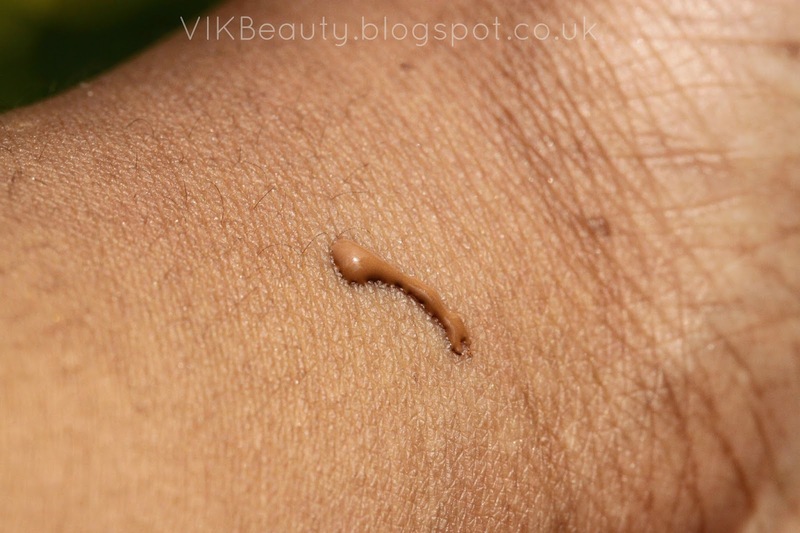 I have been on the hunt for a "drugstore" foundation for so long but never really found one that catered for my skintone or one that I really liked. 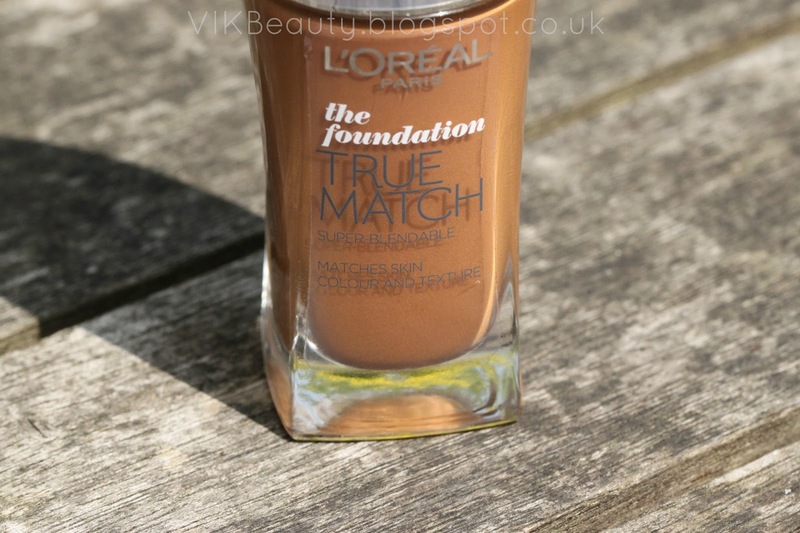 So I decided to try out the L'Oréal Paris True Match Foundation and share my thoughts with you. What initially drew me to this foundation was that I saw that they had a range of colours that could possibly be close to my skintone. It is also affordable. At around £10 for 30ml you can't really go wrong. I usually pay about £23 for a foundation that size. So this foundation promises to match the colour and texture of your skin. Now that's a lot to live up to. 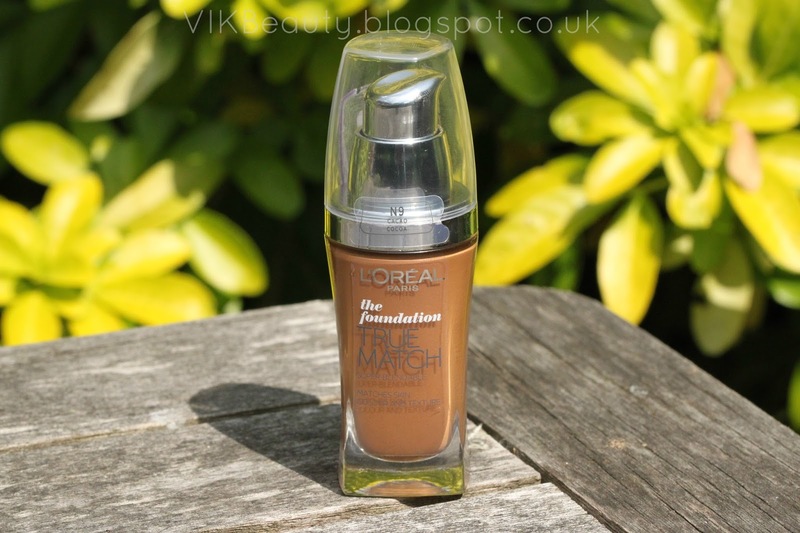 LOréal also state that as this foundation comes in 22 shades, 97% of UK skin tones are matched. Now that's also another confident statement to make. Of course, they can't match every skintone, but the more shades they offer, the better. I bought this foundation in N9 Cacao. I tried and tested it in the store and we all know that the lighting can reak havoc when you're testing products as it isn't a true reflection of how the product actually looks. So I tried a little on my face and headed out and everything seemed fine. I then tried a few other shades which I thought also worked but decided to purchase N9 Cacao. Lo and behold, I got home and it was too dark. Fail. To be honest I have never found a foundation that is the perfect match. I usually use the MAC Studio Fix foundation and have to mix two shades to get my colour (Read the review here), which means I'm spending over £40 which isn't great. So I'm going to have to try and find a lighter shade. It's a shame that I couldn't find my match as I do like this foundation. 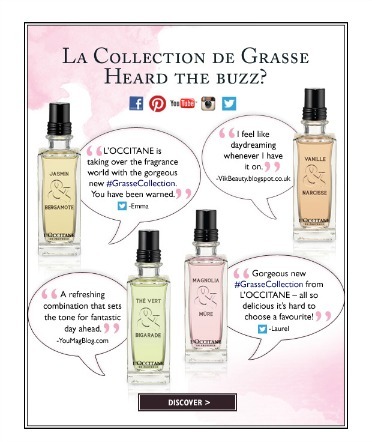 It has a light silky texture which blends into the skin well. This is good for the hot weather we've been having so at least your skin can breathe. I find that it provides medium coverage and it is buildable. If you have blemishes you wish to cover up, you need to ensure that you've used a concealer beforehand or just add more of the product as I find that it doesn't really cover up my blemishes that well. 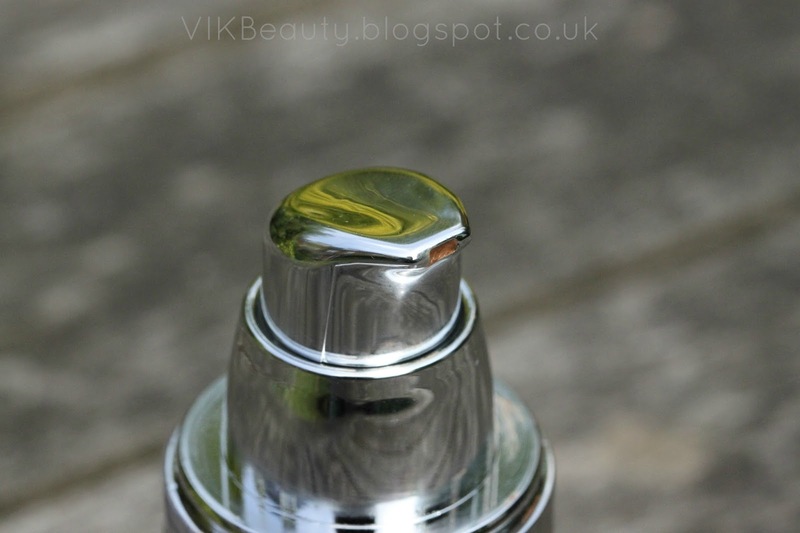 It is oil free which is great for someone like me who has extremely oily skin. It also contains SPF 17. Once on my face, it doesn't leave my skin feeling tight. It also lasts all day and doesn't crack. Like I said, this is a good product, and I would have loved it to match my skintone perfectly. I definitely need to try out more shades and hopefully find a better match. Have you tried this foundation before? What is your favourite "drugstore" foundation? 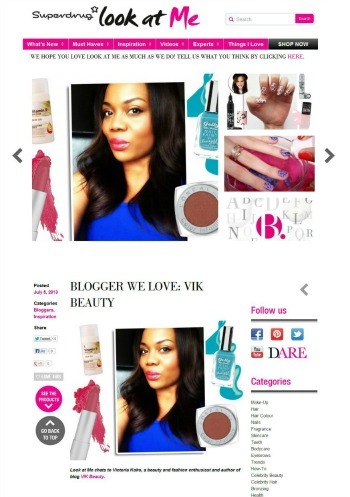 ***** Don't forget you can follow me on twitter, facebook, bloglovin & instagram!